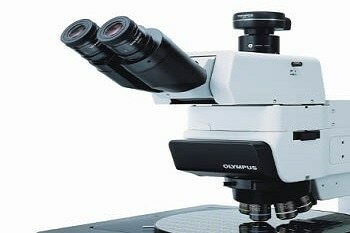 The DSX510i series of digital microscopes offers very high resolution matching the very best superior light microscopes. 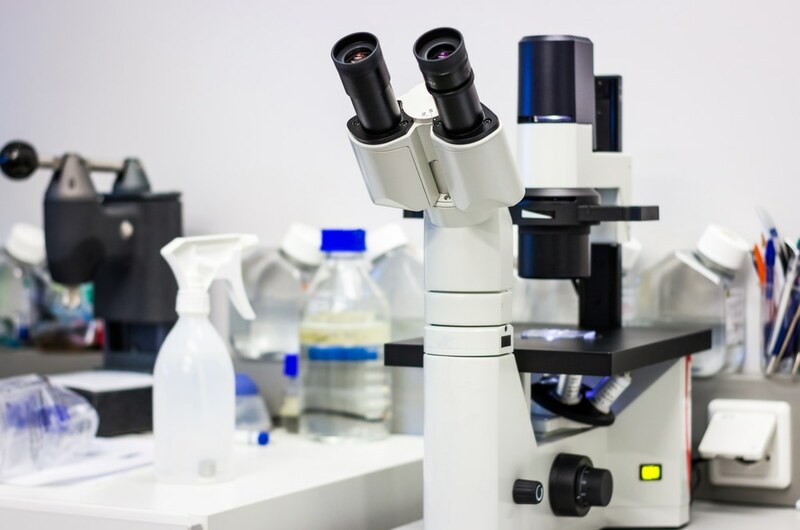 In comparison to current digital microscopes, the DSX510i lenses possess lower aberration, higher NA as well as better evenness of light intensity. Olympus’ high-performance CCD provides 18MP images with high resolution. 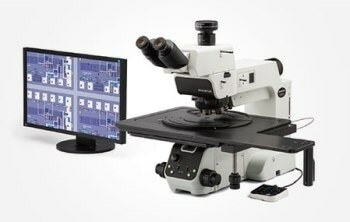 The DSX510i digital inverted microscope is designed with a digital zoom of up to 30X and optical zoom of up to 13X. 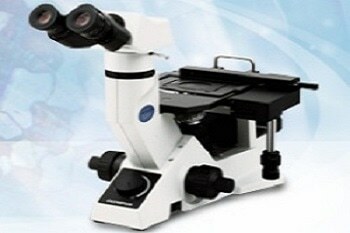 The general magnification range of traditional light microscopes can be managed using a single optical lens. 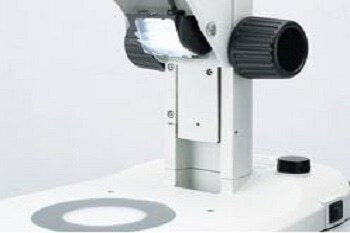 It is possible to mount two lenses at once to obtain a much higher magnification range (70-9000X maximum range). A macro map automatically records a total field-of-view image in a separate macro window. To create high-end images, specific modes can be selected based on needs. The modes provided are brightfield, darkfield, differential interference contrast, polarized light and MIX [BF+DF]. The high dynamic range (HDR) function integrates many images taken at varied exposures to precisely correct brightness differences on the sample surface, thereby providing a more stable and accurate sample version. WiDER, a proprietary image processing unit, assists in overcoming high-contrast issues with a single click. The color enhancement option allows color to be only in those areas where it is required, leaving the remaining areas of the image in black-and-white, and thus making it much easier to spot a defect. 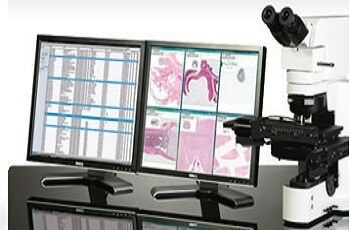 The Best image function monitors the presence of defects, foreign objects, and uneven surfaces to ensure optimal images. 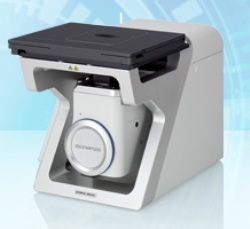 The DSX510i has an extended focal image (EFI) capability that provides a clear, in-focus image of a complete sample in a single click, irrespective of the surface characteristics. 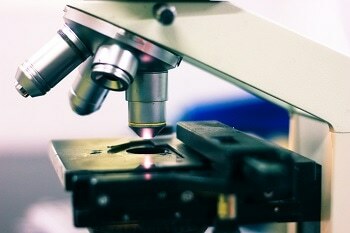 The microscope can also capture detailed 3D images to view and measure unevenness, volume, and height differences of the samples accurately. 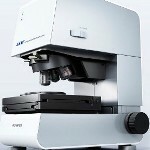 Download the PDF brochure for more information about the DSX510i series of digital microscopes. With the Live panorama option, images can be combined into a large single field of view in real time, either manually or automatically. High-quality and high value-added images can be obtained through automatic stitching of images. In manual panorama, the required area of the images is stitched in real time within a short time period as the stage moves. Improved algorithms ensure optimized pattern matching without any misalignment, thereby providing wide angle, high-resolution and high-quality images. 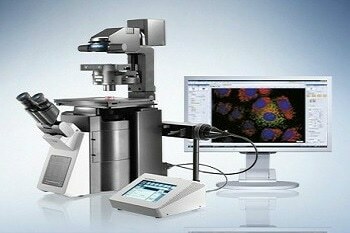 The programmed recipe function allows the microscope to automatically capture independent points in images with autofocus. The DSX510i guarantees accurate and repeatable measurements based on the national standards. The use of telecentric optics avoids any change in focus, resulting in a precise measurement without dispersion. The DSX510i software features all the basic industrial microscope measurement capabilities to ensure optimal measurements. Most of the measurement processes can be easily automated uisng the simple wizard function. 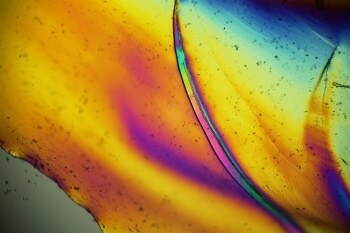 The optional OLYMPUS Stream image analysis software facilitates advanced particle analysis, chart comparisons, non-ferrous metal inclusions analysis, cast iron analysis, granularity analysis, and other metallography. The DSX510i easily generates reports based on measurement, observation, and image capture. It also features fully customizable report templates. The reports thus generated via OLYMPUS Stream can be printed by providing a scaling factor.